Diamond Designs is the jewelry store you are looking for if you are seeking a high-quality, stunning, and genuine diamond engagement rings. Located in Orange, CT and online at dia-designs.com, we provide a wide selection of diamond rings that are sure to take anyone’s breath away. From designers like Simon G., Ritani, and Zeghani, you are sure to find the perfect ring that looks perfect with intricate craftsmanship! Our rings are available in rose gold, platinum, or even 18K gold, and always have genuine diamonds! Join our family and let us take the stress out of shopping for the perfect ring. We provide a customer-first, low-pressure environment where you will never be pressured to buy and questions are always welcomed! 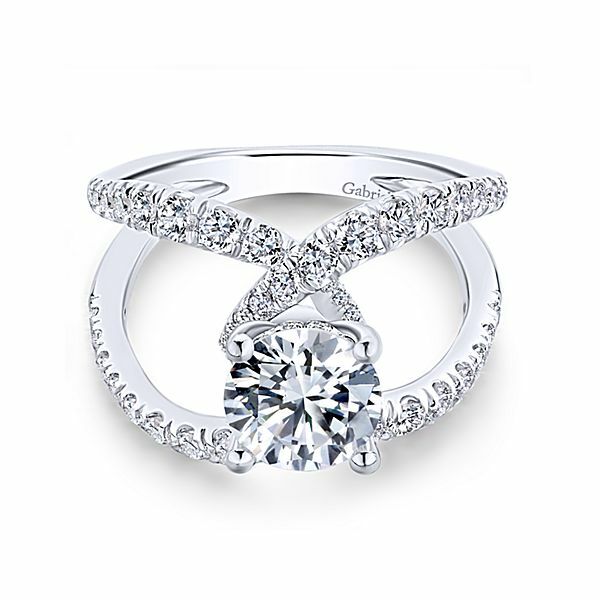 Our first, and only, desire is to help you, the customer, find the perfect ring! No stress involved. Shop online or come in and visit us and see why our customers continue to be loyal and praise us so highly. 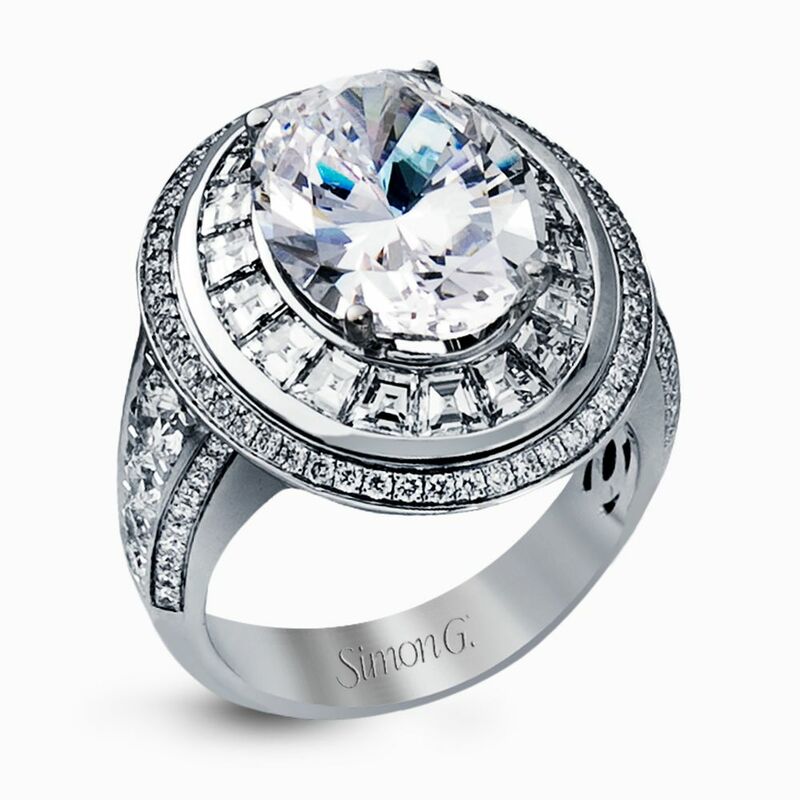 We have no doubt you will find the ring you are looking for and be satisfied with what you have purchased!